Ben Otto Adol is a PhD candidate of Gulu University under Trust Land Project. He obtained a master degree of arts in Culture and Environment in Africa (CEA) from University of Cologne, Germany and a first degree from Makerere University, Kampala in Uganda. His area of interest is post-war governance and natural resource management, peace building, and economic empowerment of the vulnerable communities. 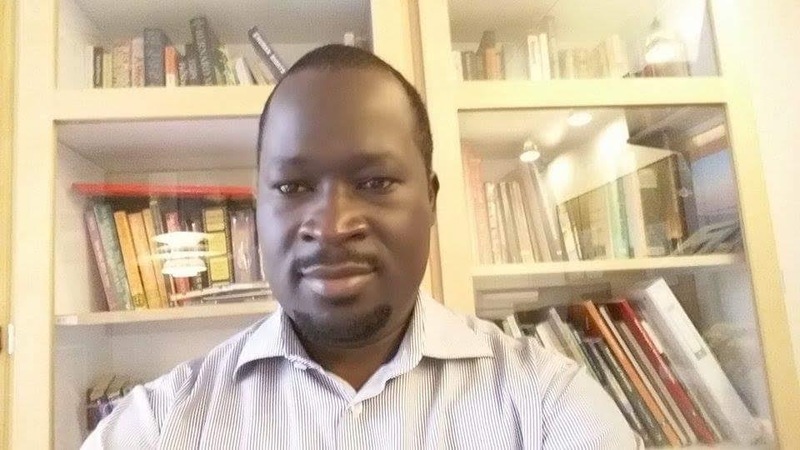 Ben has extensive experience in community empowerment, evidence-based advocacy, human rights, public administration, and managing grass-root research focused organizations in northern Uganda. He has over 8 years experience in working with both local government civil society organizations. In the Trust land PhD research project, Ben will be looking at the role of African traditional institutions in post-war land governance, a case study of Acholi in northern Uganda. Specifically, the changing customary land tenure regime, and how Acholi traditional leaders operate in plural legal regimes to resolve land conflicts will be the area of emphasis.